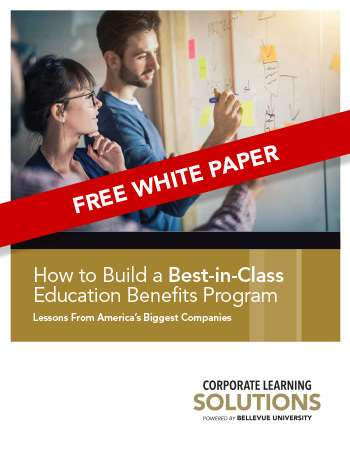 Education Benefits Program: Lessons From America's Biggest Companies. making Tuition Assistance a core Employee Benefit. And lessons learned in building a best-in-class program.